Chris Evans, an interdisciplinary artist trained in music and dance, works in and through performance broadly defined. 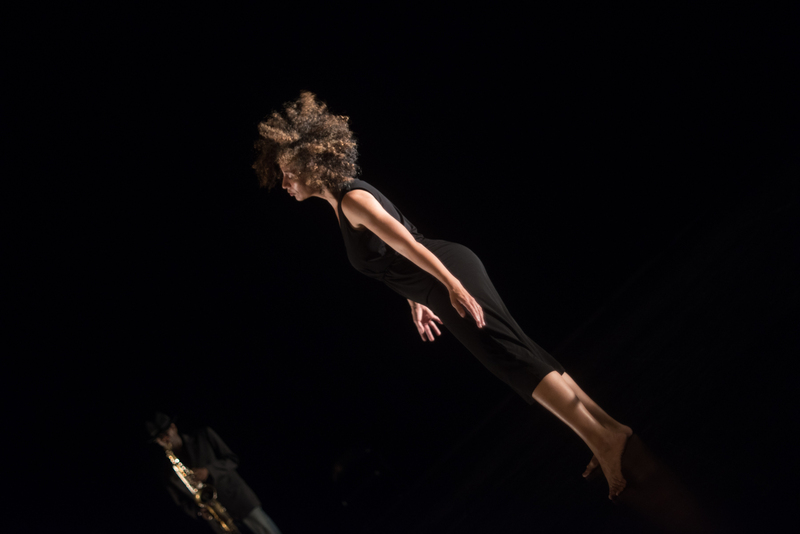 Through collaborations with choreographers, dancers, musicians, visual artists, and poets she seeks to extend the performance to encompass the space, audience, and artist. Her practice explores where the lines between dance, music, space, artist, and audience blur. March 2017 – Reconstruction Study #4, DIRT Festival, Dance Mission. Stay tuned for dates and times.